Athleisure fans another amazing collab! Fashion meets Sport! 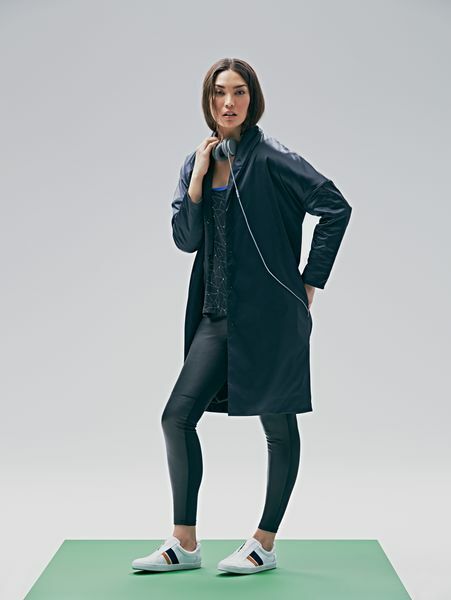 American fashion designer, Derek Lam teams up with Athleta, Gap’s fitness fashion brand, to create the first designer collab – the limited edition collection has both function and fashion without compromising style! The 38-piece line launches tomorrow online and at selective stores nationwide. The collection has graphic color blocking and clean crisp colors such as black, white, sapphire, emerald and two tones of mélange grey. The inspiration came from aerial photographs of great American cities – urban landscapes with green parks. The inspired looks include ultra-luxe fabrics – washable black leather shorts, to trendy joggers, to jackets, and to form-fitting dresses! The collection definitely delivers the gym-to-street style to the next level! The price ranges from $69 tank tops to $495 jacket. Check out some of the beautiful pieces from the collection below! We took a tailored, sophisticated approach to activewear and athleisure. We created clothing that you can wear to and from the gym without screaming “I just came from the gym!” We worked closely with Athleta to bring technical components and properties to our twists on classic fabrics and silhouettes. I love that there is always an expert at Athleta – for instance, when we were designing and fitting a sports bra, there was a bra technical designer there to inform the process. We gave a lot of thought to sport details and using them in unexpected ways: from taped seams on leggings as a tuxedo stripe to seamless engineered performance garments. 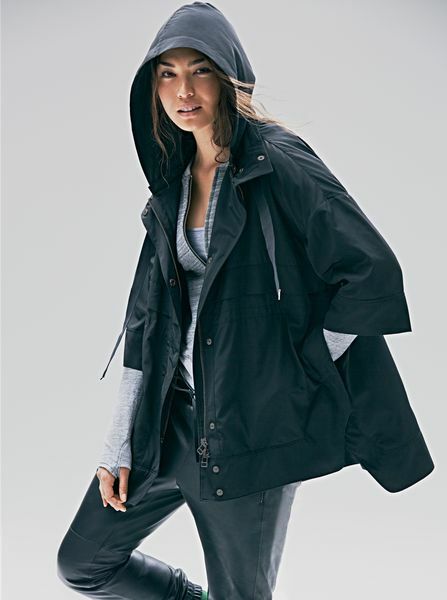 This collection is comprised of product that represents the best of our strengths – the 10 Crosby vision of modern wearable sportswear and Athleta’s expertise in women’s performance apparel.